The workshop brought together experts from the manufacturing domain to discuss the used of digital platforms in manufacturing. During the workshop previous and ongoing activities in this area were also considered, as well as the opportunities for future development. Presentations from this workshop have also been published online. 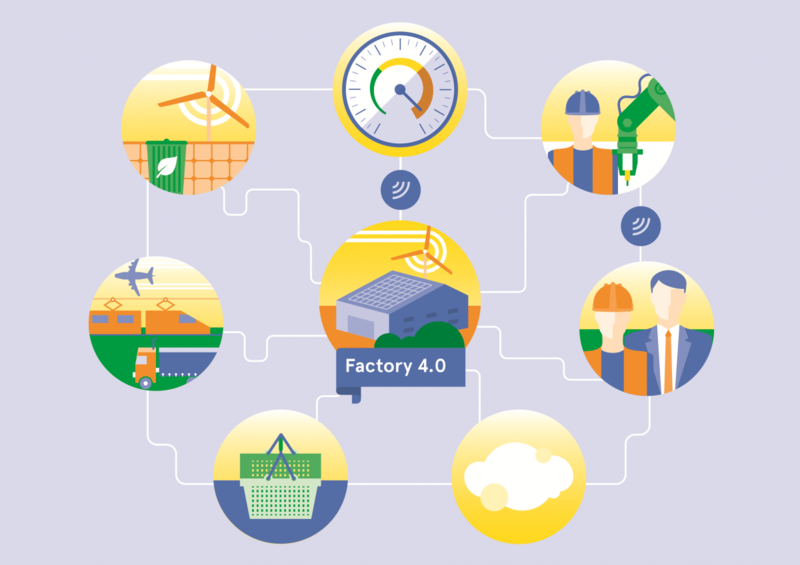 The workshop took place in Brussels on 19 October and was organised by the European Commission's DG Connected in association with EFFRA and with the ConnectedFactories cluster.